If you’re just now joining in, this is the final part of my “top 10” countdown. Click on the links for part 1 and part 2. I blogged a good bit about this one already during the summer, so it will come as no surprise that this made my top 10 list. 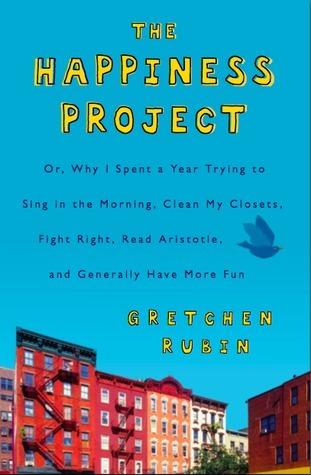 I found Rubin’s suggestions and reflections based on her “happiness research” to be intriguing to read about and formative to practicing happiness in daily life. She reminds us that happiness is found not in the all-inclusive week at a Caribbean island, but that it awaits us around each quite ordinary corner of our own homes. Happiness is a practice and a mentality more than it is a set of ideal circumstances. As one who can be overly critical of my own life, always waiting for “better” around the corner, I appreciated the push to stop and engage in looking for happiness here and now. One of the best take-aways was to begin blogging more regularly (daily at first in June), refusing to wait for “perfect” to attempt something I’ve wanted to do for awhile. I received an autographed copy from the author of these beautiful poems about motherhood, and she is one of those truly filled-with-beauty women whose poetry pours forth onto the page as a balm for the soul. 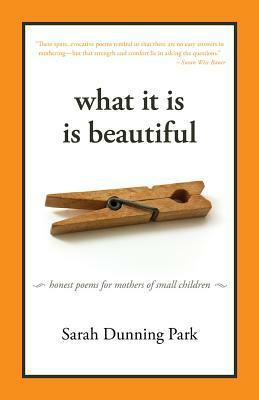 My soul as a mother has often needed to stop and savor and read these poems which put words to my own experience of the tender and excruciating journey of motherhood. 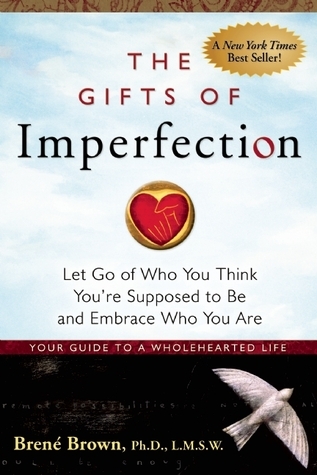 I cannot recommend her book highly enough, and I have given at least half a dozen (if not more?) copies to friends this year as gifts. Love these poems, love the author, love this book. It’s part of the beauty and creativity we need for our souls to thrive. Have you ever read a book that’s your story, put into book form? This is it for me. I have my whole life been the quintessential “good girl” (with a few covert “rebellious” breaks that included slamming my door in high school after yelling at my parents and listening to Nirvana on full blast). My first deep encounter with grace the summer after my sophomore year in college transformed me – for I realized for the first time in my life how much I, Heather Elizabeth Davis, goody-two-shoes, needed grace. I couldn’t be good enough, no matter how many hour-long devotions I had or small groups I led or people I shared my faith with. In fact, some of these endeavors were actually in fact ways I sought to hide from my need for God. I would feel self-sufficient after a “good” quiet time and wouldn’t turn to him throughout the day. I would feel superior and self-righteous to others who weren’t as “holy” and judge them. For I was out of touch with my own neediness and I was blind to my own blindness. Even our goodness is worth nothing to God – no one can be good enough for a 100% holy God. Yikes. But he has made a way to bridge the gap. Jesus! Grace, mercy, clothed in Christ’s righteousness so that I can stop hiding behind my own attempts to be good. I can receive help from others instead of having to be the helper always. 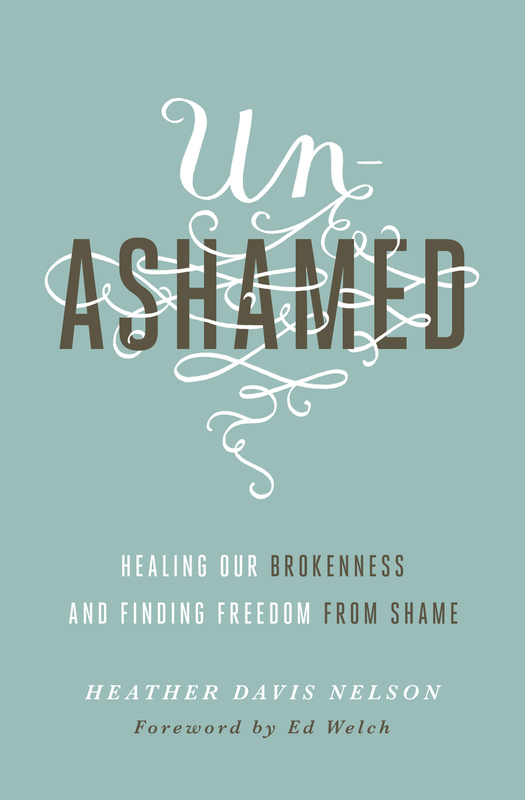 I can be honest about being hurt and weak and vulnerable and shame-filled. There is always grace. All is grace. Emily writes beautifully about these truths through the lens of her own story. What a good place to end for 2013, and what a good place to begin in 2014!